Running has been one of our favorite ways of keeping fit and healthy and a sport that we both enjoy. One of the things that we like about it is that there is no equipment needed or club to join. You just put on your running shoes and outfit and can start running in any city, as soon as you shut the door behind you. In Part 1 of this healthy series on how we keep fit and healthy while we eat our way around Argentina, we provided five tips on how to stay healthy on the road. Here we would like to focus on running or walking if that suits you better. To keep us on track and make our running consistent, Rosemary signed up for the Buenos Aires marathon ahead of time which took place on October 11th 2015. It kept us focused on training while traveling but it also added an extra challenge to our food quest: where should we go run? Each time we were in a new place or new city, we had to find a place to go run. Below we share our favorite places for running in Buenos Aires and in the different cities we visited. We also provide some tips and our process for finding these places. When we choose a location to stay at, we always look at few criteria, and “where we can go running close by” is one of them. 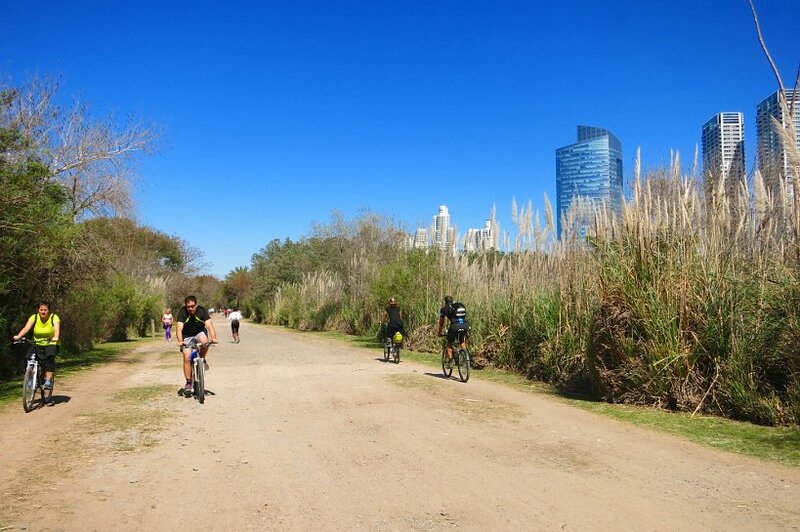 When it comes to Buenos Aires, we chose to stay close to Puerto Madero and its Reserva Ecologica Costanera Sur. There is a long loop of 10kms of trail without cars or street to cross which is ideal for long runs. It feels like been in the nature while very close to the urban life. Additionally, Puerto Madero itself is a good alternative when the Reserva Ecologica is closed. It is not too crowded with cars and pedestrians so it is nice to venture there and it offers also a loop along the river that entertains you for another 4km. When it comes to doing more specific training where we need markers, things can get challenging as we didn’t find any field and tracks in Buenos Aires. 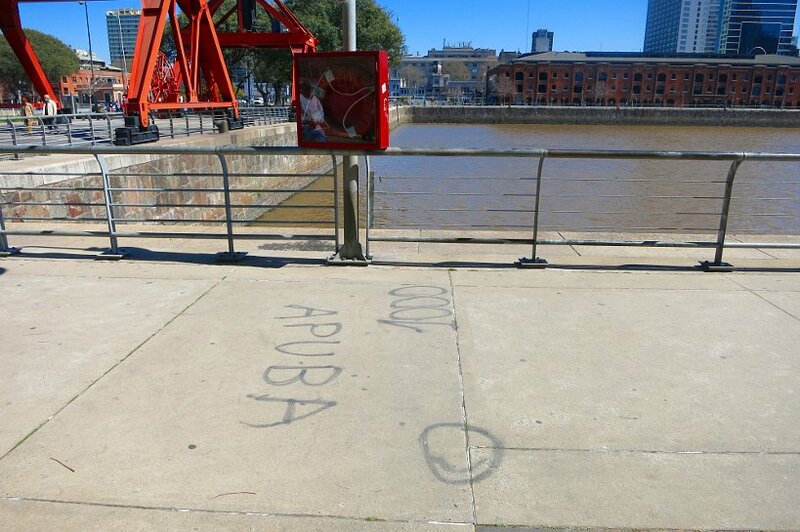 Instead we used couple locations in Puerto Madero which had markers on the floor. One is along the reserve on the outside along av. Giralt and av. Rodriguez. 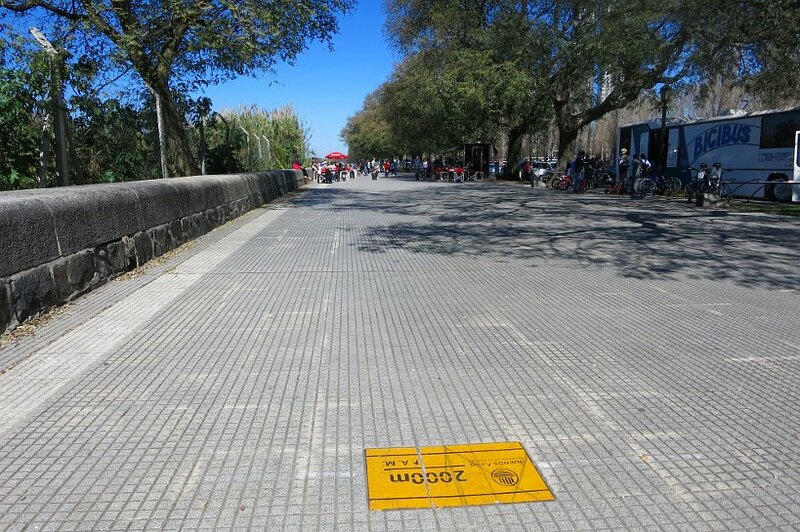 The sidewalk has markers every 200 meters and you will see statues of famous Argentine athletes. It is a long 2km straight asphalt road so that provides some ways to do some speed training. The only inconvenience is at lunch time and during the weekend you will find lots of people strolling around and you can get distracted by the smell of the numerous parilla stands on the side. 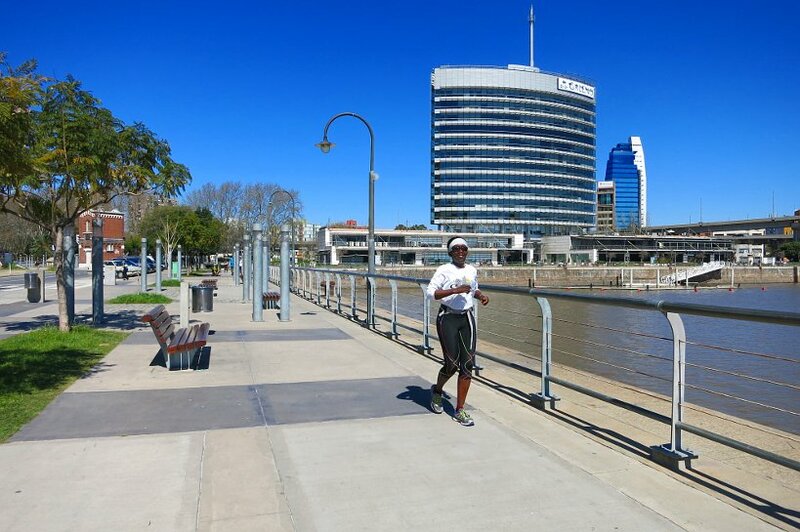 The second place we went for speed training is along Puerto Madero, someone (I supposed a running club) marked one side of the sidewalk called Pierina Dealessi. There the markings are every 100 meters and we used them to do our series of 100 meters intervals. 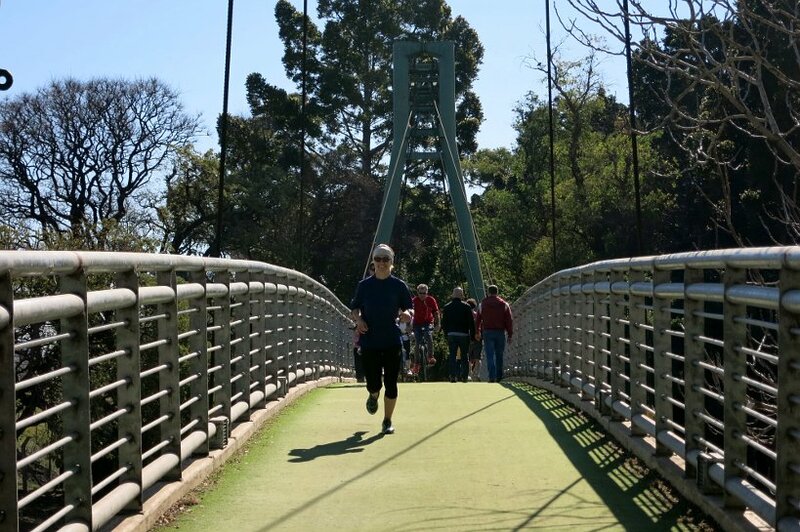 The second location for running in Buenos Aires is in Palermo where you have several green parks. 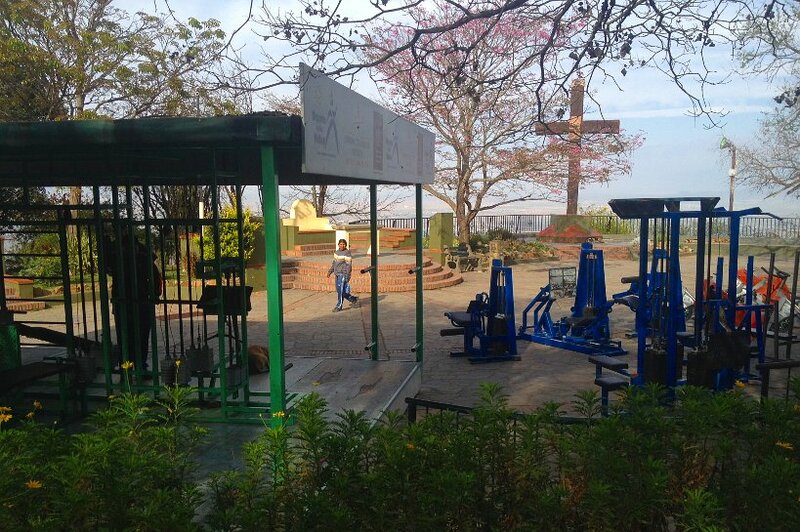 Check out the Parque Tres de Febrero that provides nice paths and green area to run. We went there couple time to prepare for the marathon. The Buenos Aires marathon departs close to this park and cross through it couple time. 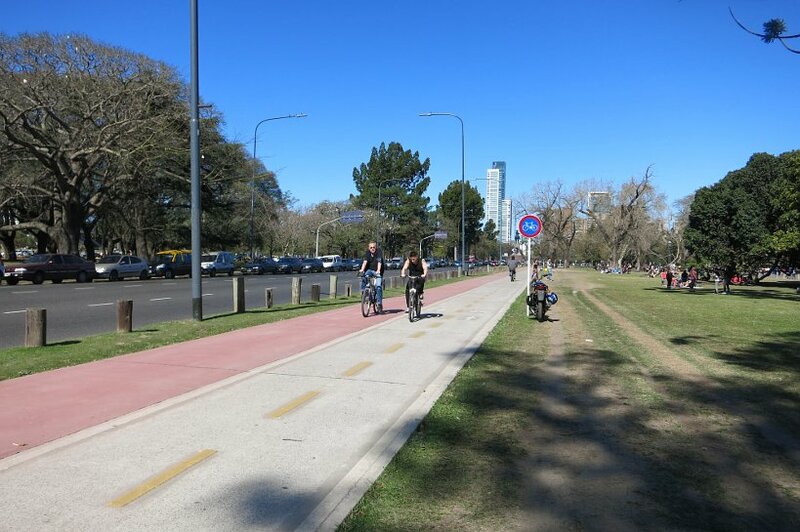 For speed training, there is a loop that encompasses Av Pres Pedro Montt, Av Infanta Isabel, and Av Iraola which is separate from the car, has a bike path and a running/walking path. It is marked every 100 meters as well and can be used as a track. Watch out for the cars if you happen to start your run in the street. The cars have priorities over the pedestrian ALL THE TIME even if you are on the pedestrian crossing. Keep in mind that cars don’t stop, period. Then watch out for the poop on the street as we mentioned previously, that can kill your run or shoes, and make for dangerous sliding instances. Overall, we felt pretty safe running in B.A. We always run when the sun was out and local runners were present in the areas mentioned. After Buenos Aires, we set off for Mendoza, primarily to visit its wineries! 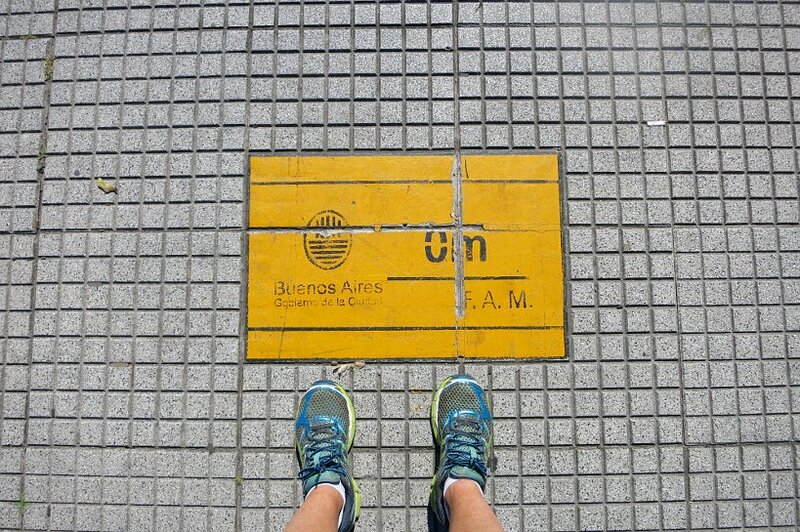 Similarly to the way we found our place in Buenos Aires, we chose a location which was close to a place to run. 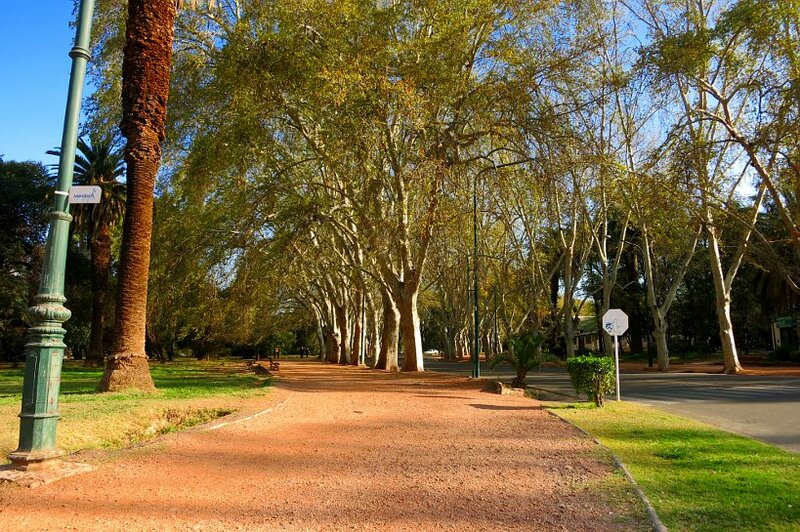 For Mendoza, it was the Parque General San Martin, a large and beautiful park in Mendoza. There we did our long runs and found a 4km loop around the lake or we wandered further and did loops of 10kms. Miraculously we also found a “track” next to where we stayed. 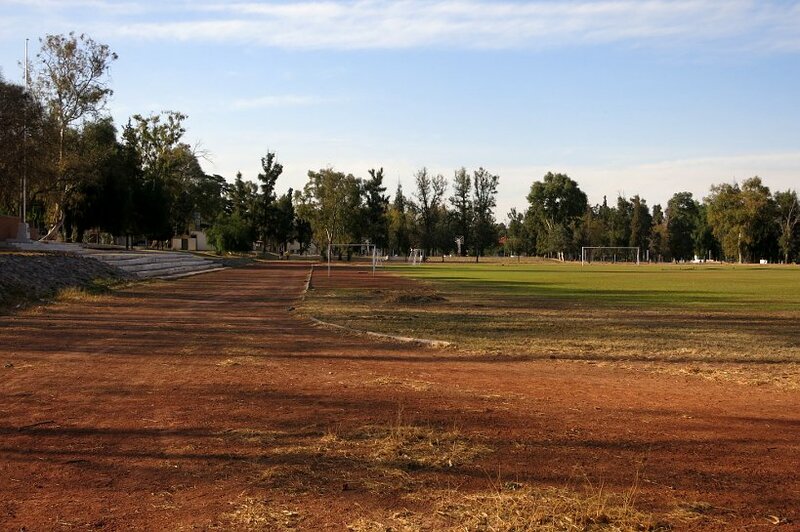 The track is owned by the Universidad de Mendoza – Campus Ejercito de Los Andes, though it is open to the public. Although it is not well marked, it is enough to get us going with our 100 and 200 meters series. Salta was a bit more challenging to find a location based on the same criteria. We stayed at a hostel near, Parque San Martin, (the main park) but we found out once there that it was not a park convenient to run around. 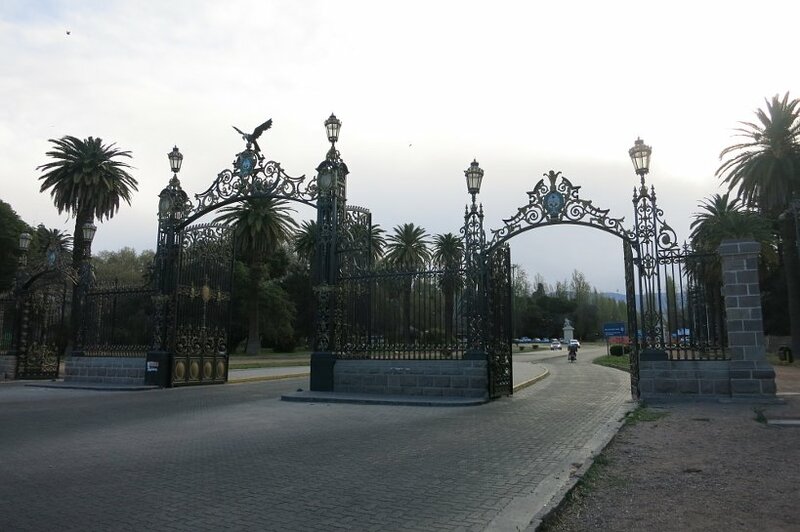 Instead, we stumbled onto a bike path next to where we were staying on Av Hipolito Yrigoyen that led us to the Universidad Nacional de Salta through a continuous path of about 10km. This was a good option for long runs. 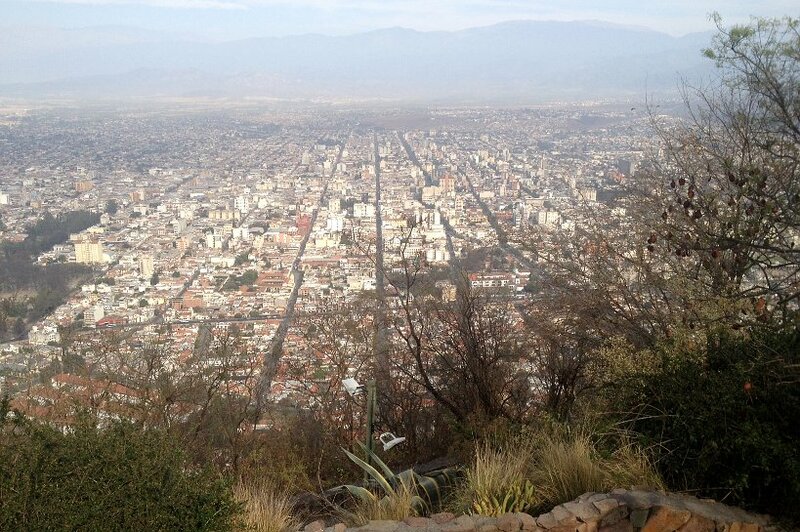 For a more interesting run, we went to the Cerro San Bernando, a hill that overlooks Salta. There are two ways to access it running: either via the Camino Cerro San Bernando which provides a 4km uphill road access to the top without much traffic or via the stairs at the bottom of the Monumento General Martin Miguel De Guemes which provides steeper and shorter climb. We did the loop and chose to go up via the stairs and went back via the road. The only inconvenience is once off the Camino, we get back to the city for about 1km via the main road which is quite busy with traffic. Note that you can always enjoy the Cerro San Bernando by taking the teleferico (cable car) that departs from the Parque San Martin. 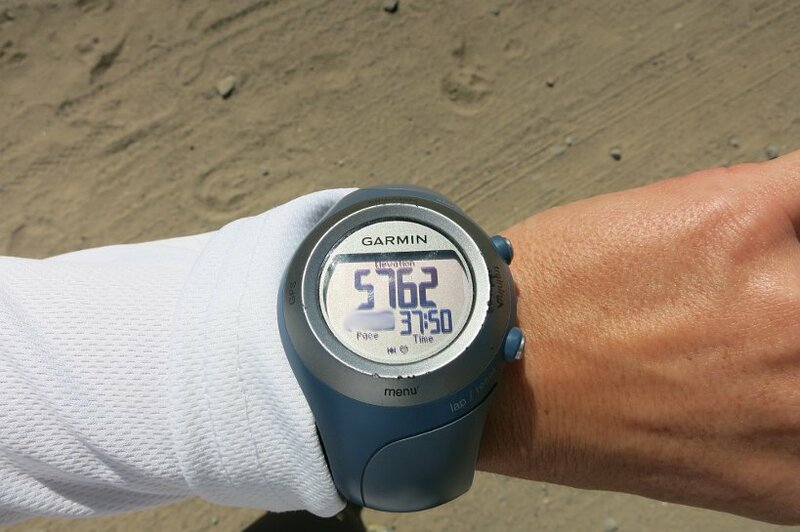 In Cafayate, we had no advance ideas or clues as to what the running situation would be like. As we mentioned in our previous post, we did quite a bit of walking to tour the bodegas. We found different paths to go to those bodegas and we used them as running paths. 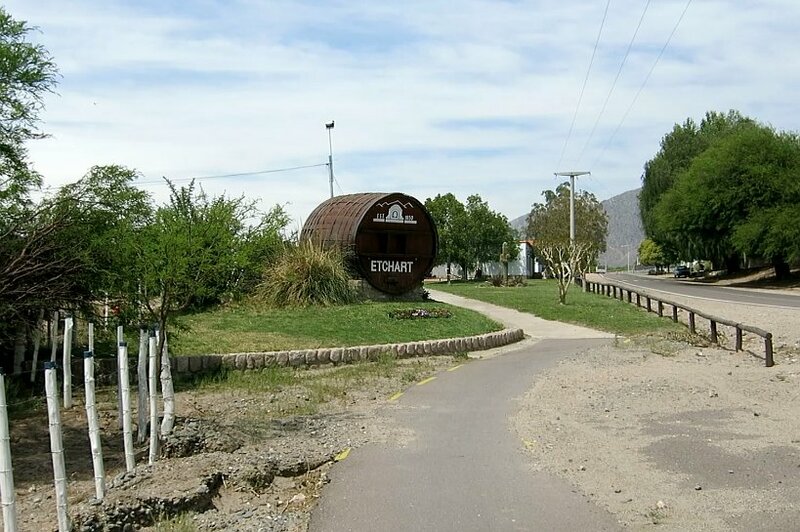 First, there is a bike path on Ruta 40 that leaves the town on the south side to go to Bodega Etchart. It is about 2km one way running on the asphalt. 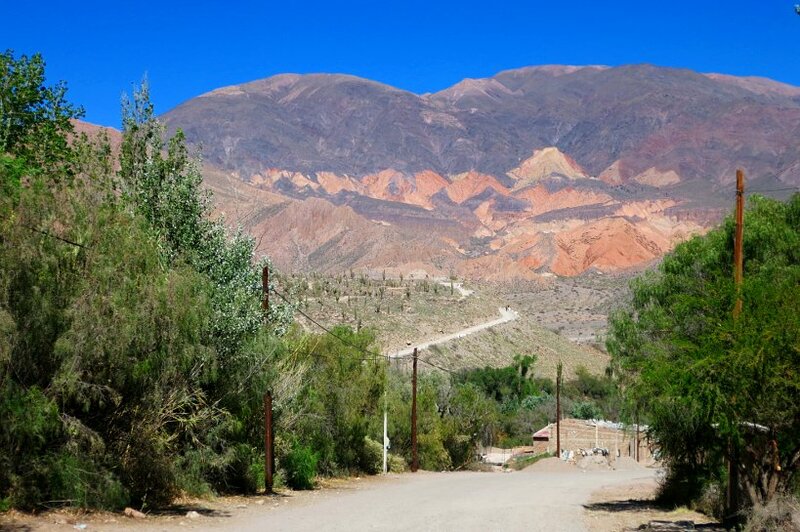 The other alternative is to go running uphill toward the Bodega Finca las Nubes which is a 5km one way on a dirt road. The diversity as well as running in the vines made for very enjoyable runs. It is important to notice that in the Northwest region, the sun is strong although it doesn’t feel very hot and the air very dry. We recommend to wear sunglasses, hat and sunscreen and drink plenty of water. In Tilcara, the altitude makes you wonder if your lungs are going to explode or not… when you attempt to run. It was maybe our most challenging place when it comes to exercising although it was certainly in the most beautiful setting. Tilcara sits at 2465 meters altitude making the highest town where we have been along this trip. 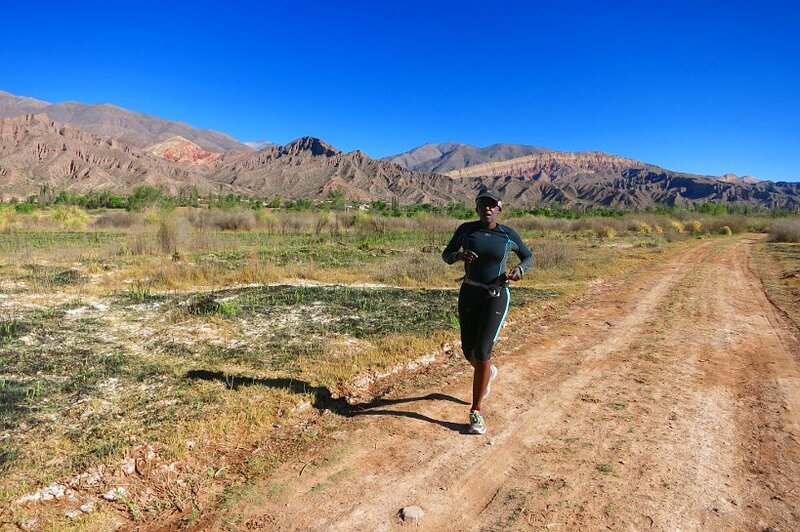 The main place to run is along the Rio Grande which provides a quite flat sandy path for about 4.5km. For longest run, you might want to go on the opposite side of town toward Pucara and do a loop with the Rio Grande trail. That would gives you a hilly option as well as about 15km to run. There was no ideal place to do speed runs but we found some portion of the path along Rio Grande to be flat and straight enough for training purposes. One great thing about running, is you get to discover a city through the parks and neighborhoods. Areas you probably wouldn’t normally see. Whether you run or walk, keep in mind the following tips. Choose to stay near a park (or place to run), schedule races or ahead of time to keep you focused and pay attention to the environment. If running at high altitudes, give your body a chance to adjust. Don’t forget to wear a hat, use sunscreen and drink lots of water. If you’re like Rosemary, you may enjoy listening to music with Sennheiser headphones. Most of all, enjoy the outdoors and discovering the city. 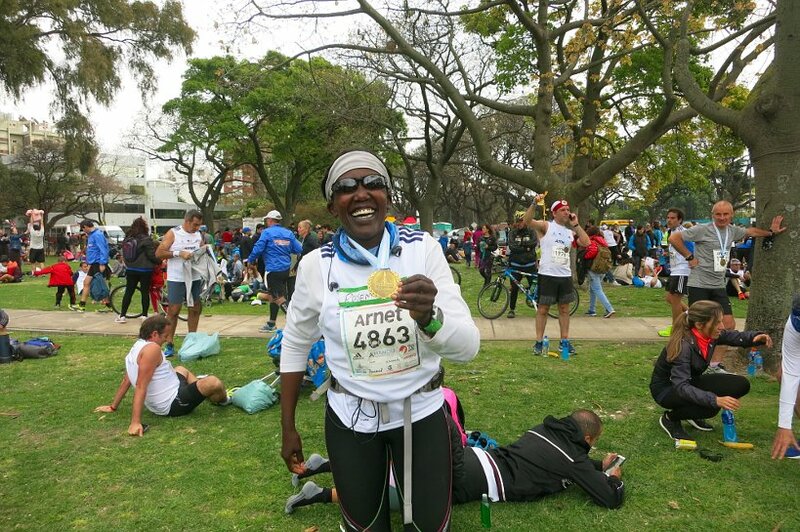 So, after running in Buenos Aires and training in various cities, Rosemary finished the Buenos Aires marathon strong. On October 11th, 2015, Rosemary finished in 4:18:16 !!! Very proud of her. After fond memories of running in Buenos Aires, we are now going to take a break from running for couple weeks to rest our bodies. We will switch to other activities such as walking, strength training and hiking while continuing our quest for Authentic Food. Our next travels will bring us to Colonia, Uruguay. Stay tuned to find out about the Authentic Food in Uruguay. Congratulations Rosemary ! 4:18 is very good and you look great after your race. I must admit that I am a bit lazy and do not run (just walk a lot). But this post is such a motivation and the sceneries are stunning, so running there is more fun. Thanks Arzo Travels. The scenery does make a difference when it comes to finding inspiration to run. 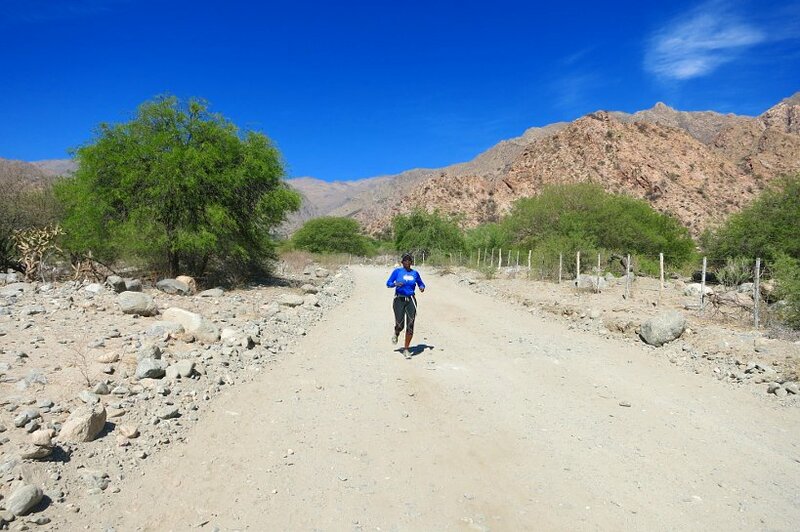 Glad you enjoyed seeing the different places to go for a run in Argentina. Cheers!